Bernardi Auctioneers will be holding an art auction on Monday 11 April 2011. The art session will start at 15h30. 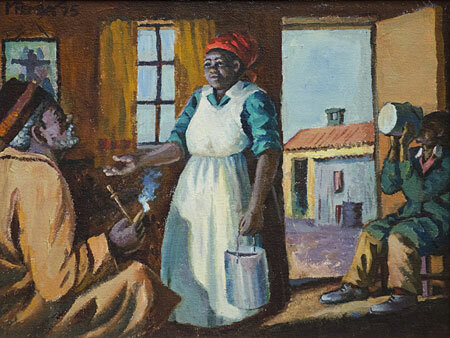 The auction will include works by Walter Battiss, George Pemba, Bettie Cilliers-Barnard, William Kentridge, Jacob Hendrik Pierneef and Conrad Theys amoungst others. Viewing will take place from Thursday 7 April – Sunday 10 April, 10h00 – 17h00. 5th Avenue Auctioneers will be holding an art auction on Sunday 27 March 2011 from 10am. 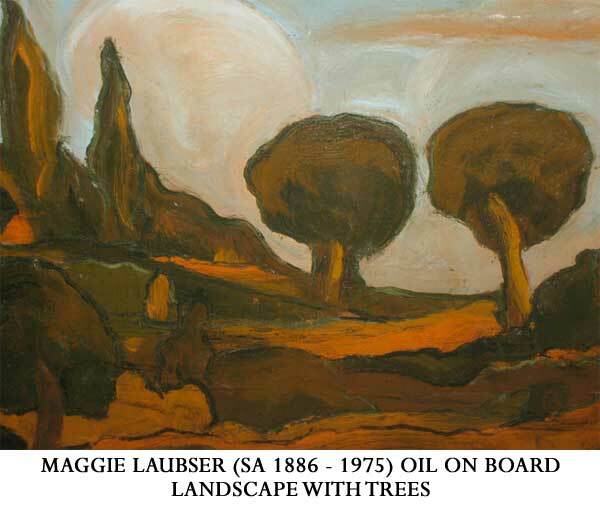 The auction will include works by Maggie Laubser, Maurice Van Essche, Cecil Skotnes, Gerhard Batha, Judith Mason, Keith Alexander and WH Coetzer amoungst others. Bonhams are delighted to present a special evening of an exclusive selection of the finest South African masterpieces to come to market in recent memory. The sale highlights the best works by South Africa’s greatest painters, including Irma Stern, Gerard Sekoto, Jacob Hendrik Pierneef and Maggie Laubser. 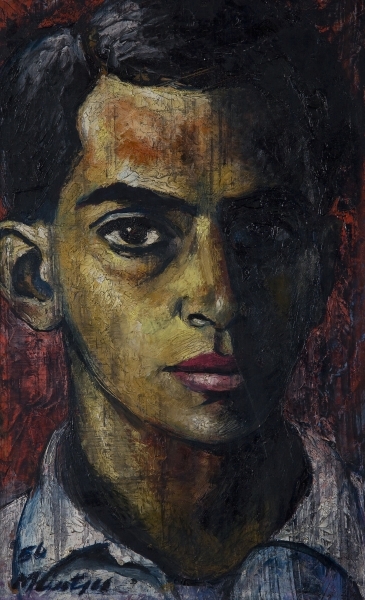 Russell Kaplan Auctioneers will be holding an art auction on Saturday 12 March 2011. Artworks on auction include amoungst others a Kentridge drawing from Faustus in Africa, Claerhout oil, Ezrom Legae bronze, Villa bronze, Kendell Geers lithograph, Hannes Harrs oils, Robert Hodgins ceramic, Ruth Squibb, Shilakoe, Rhona Stern, Skotnes drawing and prints, Pippa Skotnes etching, Kentridge etchings, Villa steel sculpture, Villa pendant, Douglas Portway oil, Karin Jarosynska, Otto Klar, Eli Kobeli, Loet Vanderveen, Amos Langdown, Johannes Meintjies, Azaria Mbatha, Erich Mayer, Albert Mason, Judith Mason Attwood, Claudette Schreuders, Harold Rubin, Tim Morris, Esias Bosch, Julian Motau, Ngatane pastel, Gerda Oerda, Willem Boshoff sculpture, David Botha, David Brown, Buchner, Gail Catlin, Sydney Carter, Dali, Marlene Dumas, Lionel Abrams, Battiss sculpture, Iris Ampenberger, Tugwell, Alice Tennant, Andrew Verster and a Jean Lurcat tapestry.